Most people like to live in a city because of the convenience. Everything is close by; shopping, dining, and transportation. The convenient bus and subway systems make getting around easy. And no matter where you are in the city, you are usually never far from a deli or convenience store. 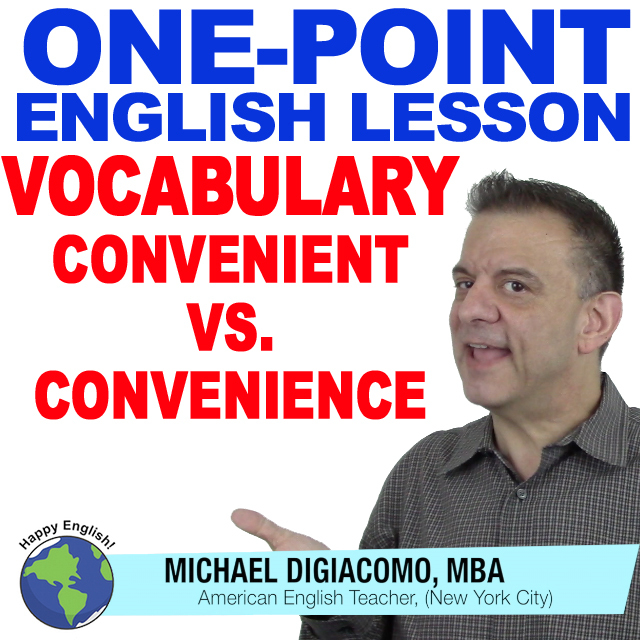 A lot of people get confused between convenient and convenience, so today, I am going to show you how we use both words in everyday English. Convenience is a noun. We generally talk about the convenience of something or the convenience something has. The convenience of the city makes it an attractive place to live. There are many modern conveniences in this new apartment. We also use the compound noun, convenience store. We often put a noun before the word store to describe the type of store it is, like book store and clothing store. 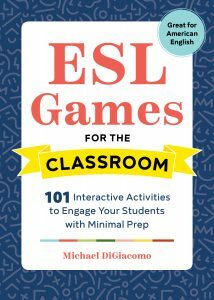 This is a convenient website for learning English. Do you live in a convenient city? What are some of the conveniences of where you live? Leave a comment and let us know!